We are a long established business serving Ayrshire and the West of Scotland. 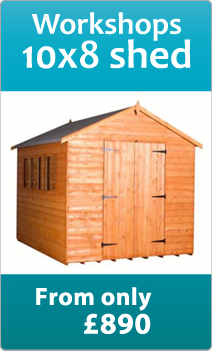 As a local business, we serve local people with a wide range of modern timber buildings which include sheds, garages, workshops and kennels. 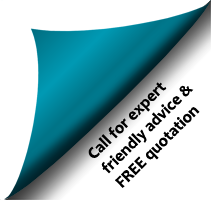 We pride ourselves on the work that we produce, so if you’re planning ahead, talk to us first for expert advice and we are happy to accommodate our customer’s needs and individual requirements. 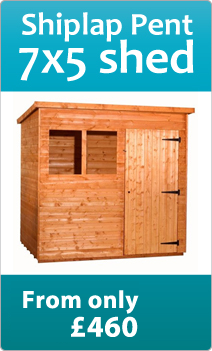 All our timber sheds/buildings are guaranteed for 1 year from date of purchase. 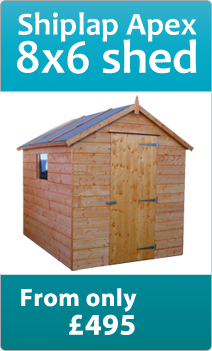 Shed Repairs, Re-felts and Log Stores Now Available Call for Details. 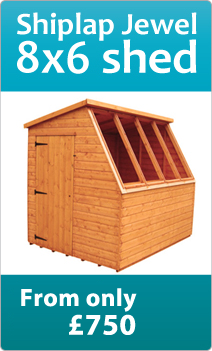 All timber sheds and buildings guaranteed for 1 year from the date of purchase. We cannot be held responsible for shrinkage, cracking, warping or other natural timber deterioration, outwith the guarantee period. Roof tacked on felt guaranteed for 6 months.